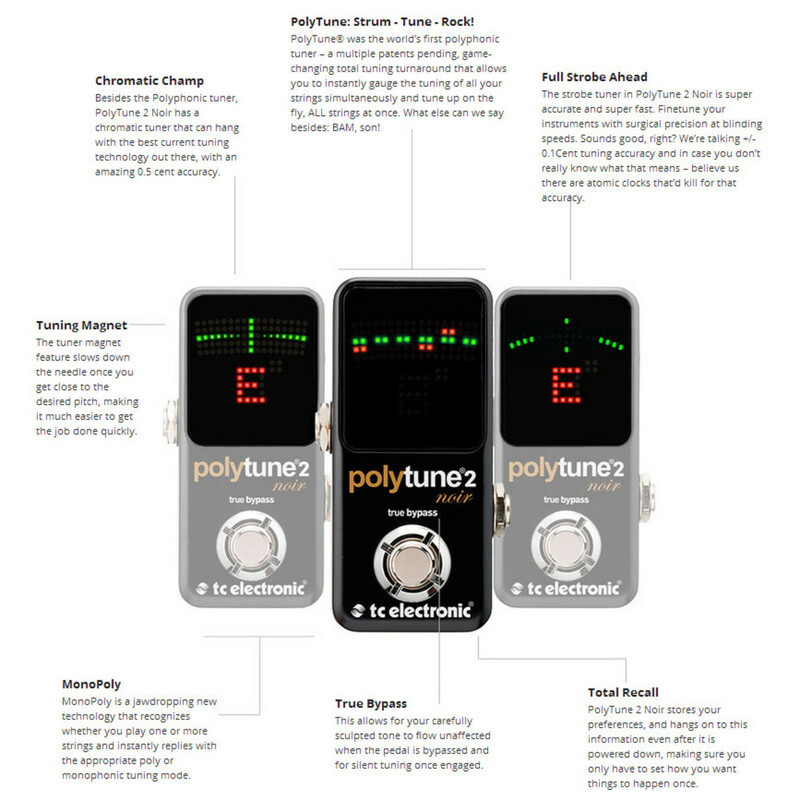 The Polytune 2 Mini has a new display, a ground breaking polyphonic tuning mode, insanely fast and accurate strobe tuner and a super small enclosure. True Bypass and Analog-Dry-Through guarantee no tone colouration, zero latency and no conversion of your dry signal for absolute tonal transparency. The Polytune 2 Mini is designed to tune better and faster. With its new ultra bright display, groundbreaking polyphonic tuning mode, insanely fast and accurate strobe tuner and an unfathomably small enclosure, this pedal will serve as a massive upgrade for your pedalboard while claiming very little of your precious pedalboard real estate. 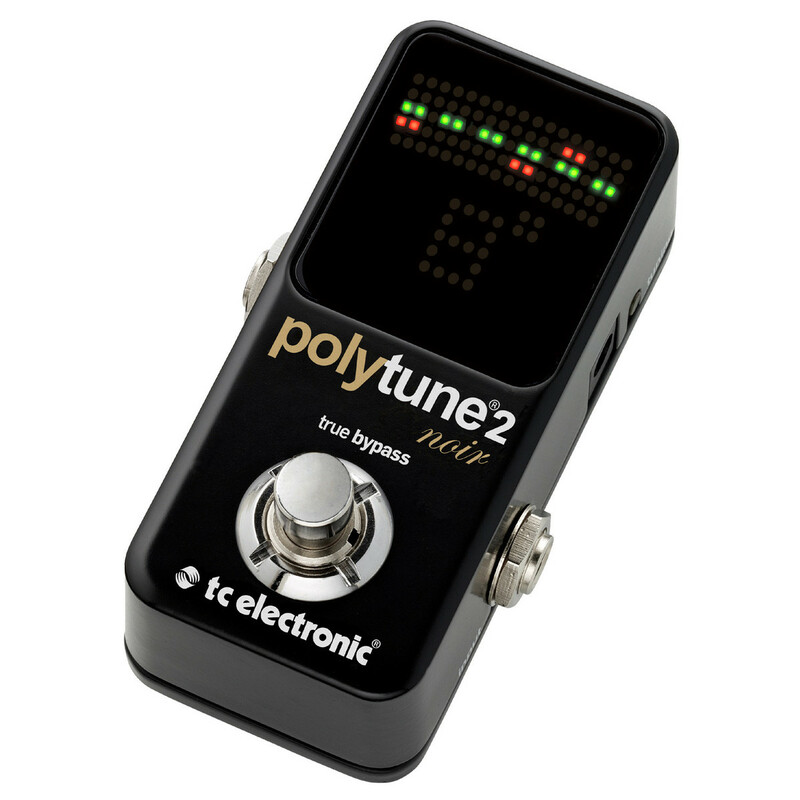 The Polytune 2 Mini is the smallest polyphonic tuner in the world. This means you get more room on your pedal board for you other effects. 109 ultra bright LEDs are crammed into this tiny pedal giving you an instant, clear readout on stage. 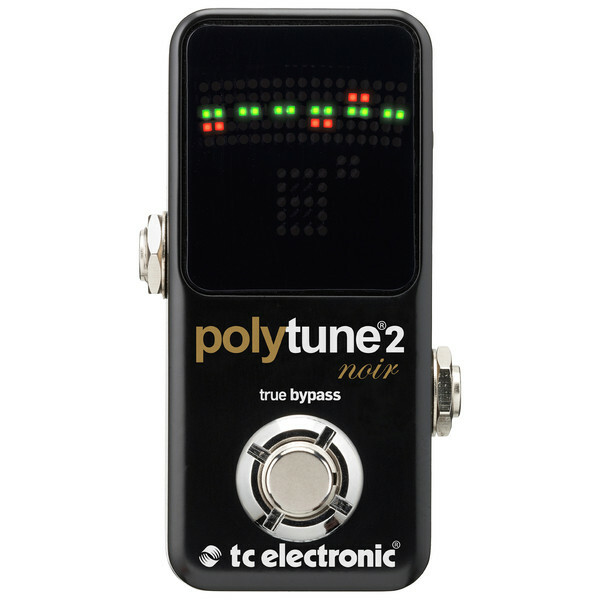 TC have transferred their ultra-precise chromatic strobe tuner from the Polytune 2 to this highly compact enclosure giving you +/- 0.1 percent of tuning accuracy. So whether you just need a quick tune-up on stage or want to setup your intonation with incredible precision, Polytune 2 Mini has you covered.